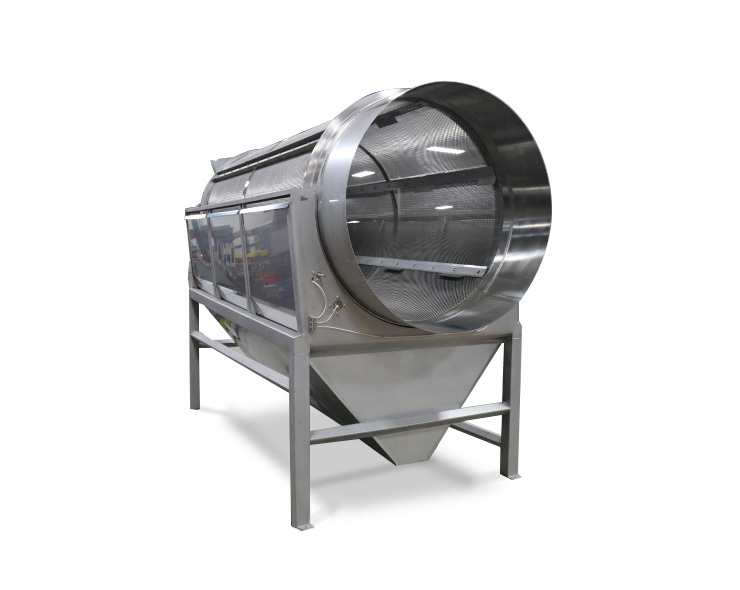 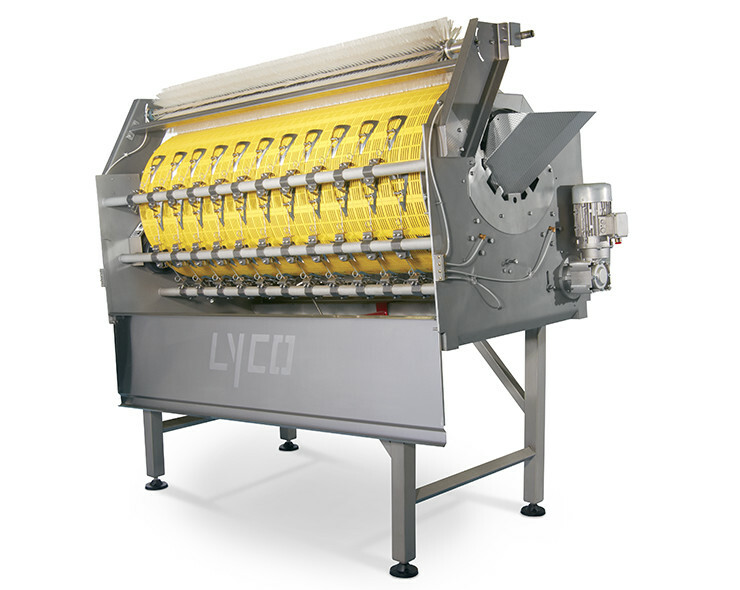 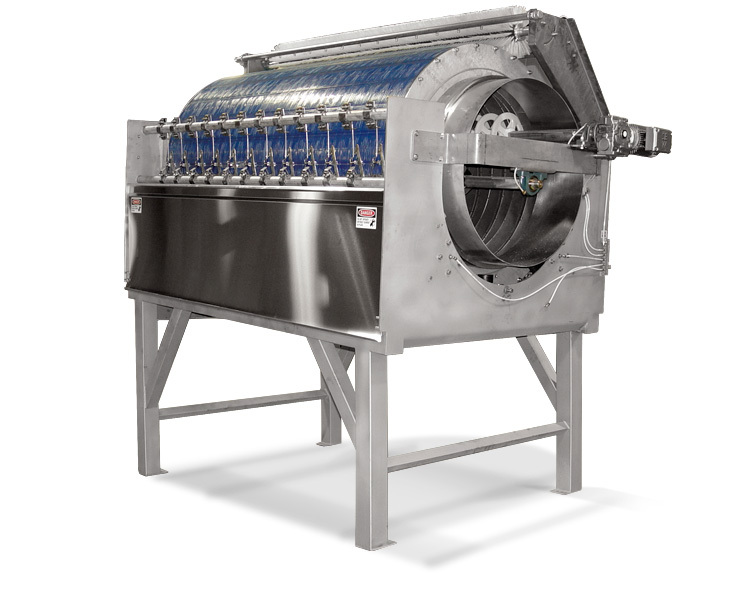 Lyco Manufacturing designs and fabricates a line of snap green and wax bean equipment designed for efficient use, high throughput and worker safety. 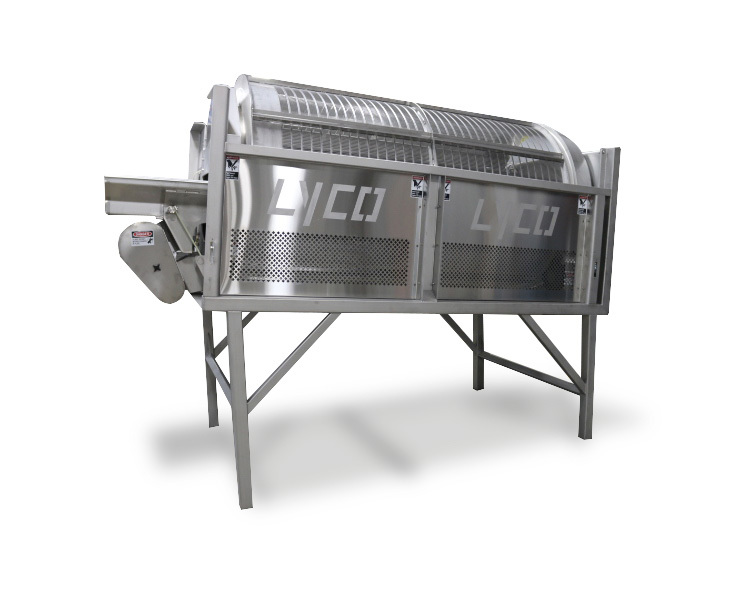 All of our bean equipment is more technically perfected and more ruggedly made to have lower maintenance than any other rival’s machines. 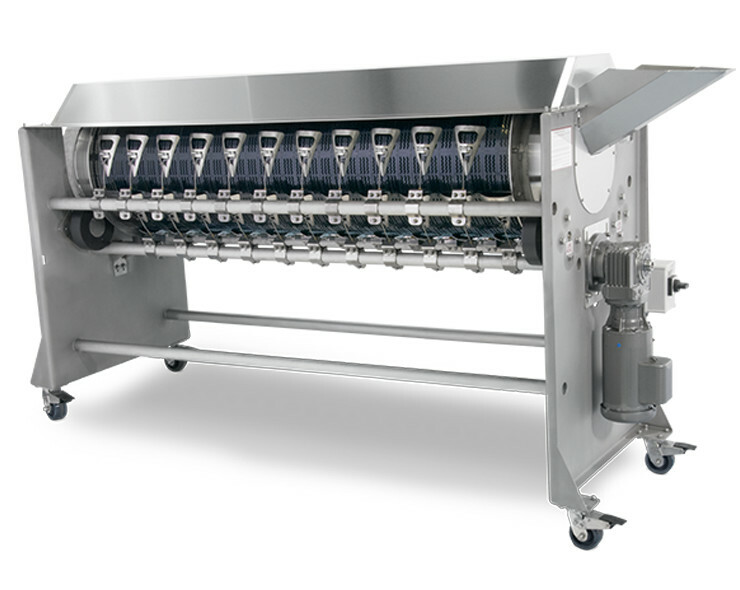 Precision manufacturing lasts longer and requires less maintenance.